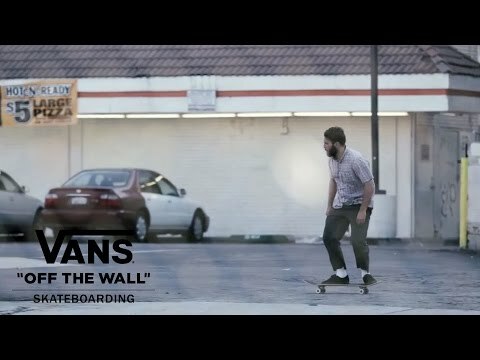 Vans and Jack’s Garage in partnership with the City of Huntington Beach have announced the grand opening of the highly anticipated Vans Off the Wall Skatepark and Jack’s Garage skate shop to take place on Saturday, March 22, 2014 in Huntington Beach, California. Commencing with an official ribbon cutting ceremony at 10am the free and public park will officially be open to the community until 4pm and from 10am to 7pm everyday thereafter. Activities and giveaways from Vans and Jack’s Garage are planned throughout opening day to celebrate the occasion, including autograph signings from Vans pro skateboarders and the inaugural “SoCal Sole of Fame” induction ceremony where Huntington Beach skate legends Christian Hosoi, Ed Templeton and Tosh Townend will be honored for their respective contributions to local skateboarding. Designed and built by California Skateparks, the newly constructed 42,500 square foot Vans Off the Wall Skatepark is located at 7471 Center Avenue in Huntington Beach, California and the 3,000 square foot on-site Jack’s Garage store offers a fully-stocked skate shop featuring Vans and other top brands along with a pro shop for skate equipment and rentals. Steven Van Doren gives you a bit of insight with the legacy of the Vans Sidestripe. Debuting nearly four decades ago, the Sidestripe started as a random doodle by Vans Founder Paul Van Doren. Over the years the simple motif has evolved into an iconic symbol of the brand’s heritage. Originally referred to as the “Jazz Stripe”, the Sidestripe has marked some of Vans’ most celebrated footwear styles since its inception. Vans kicks off the celebration in spring 2014 as we reflect on the Sidestripe’s history and offer an expanded range of the original sidestriped silhouette: the Old Skool.